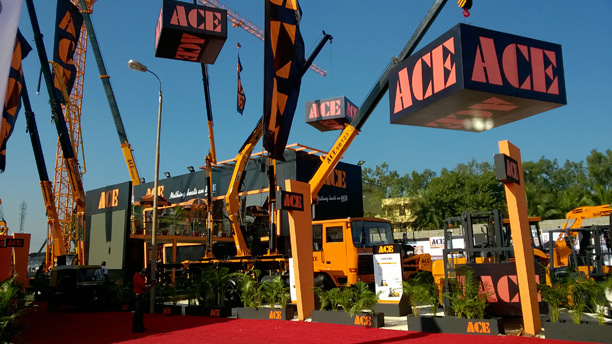 ACE Participated in Excon 2017 Exhibition held at BIEC, Bangalore. 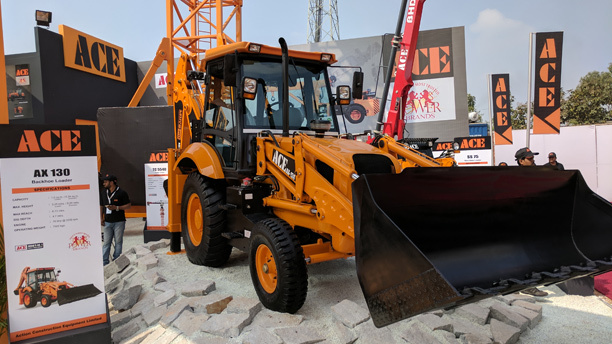 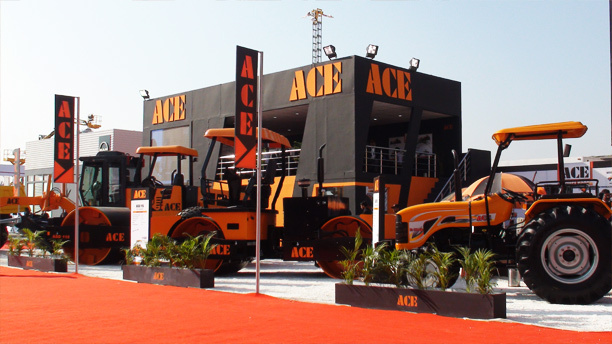 ACE Participated in Bauma 2016 Exhibition held at HUDA Grounds, Gurgaon. 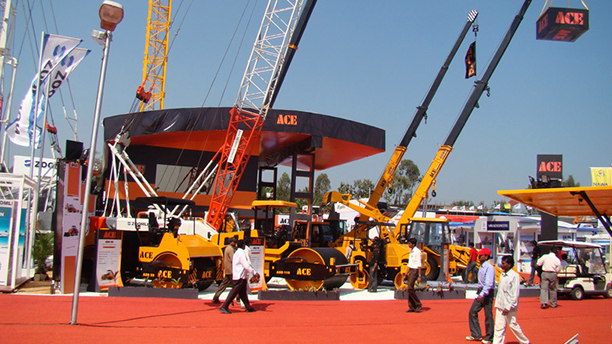 ACE Participated in Excon 2015 Exhibition held at BIEC, Bangalore. 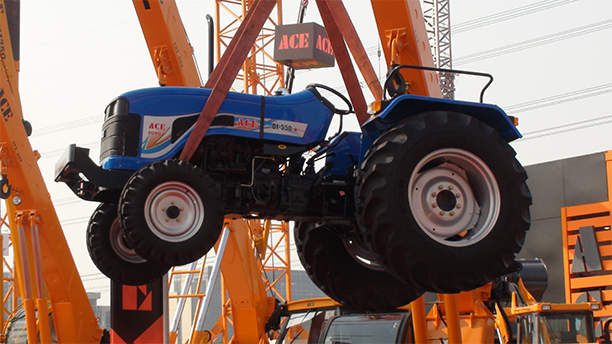 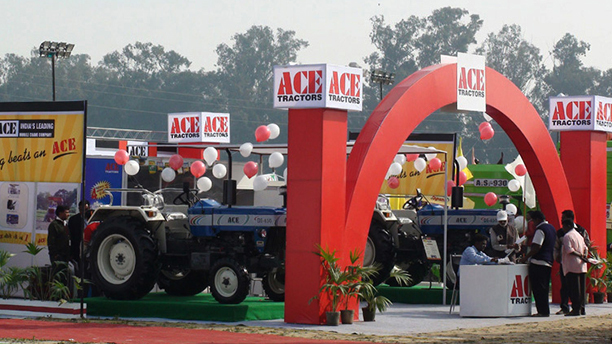 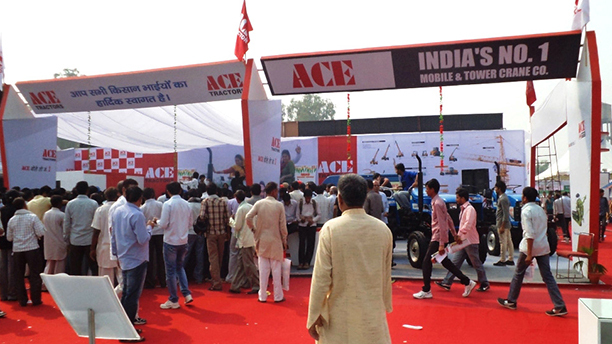 ACE Participated in Bauma 2014 Exhibition held at India Expomart, Greater Noida. 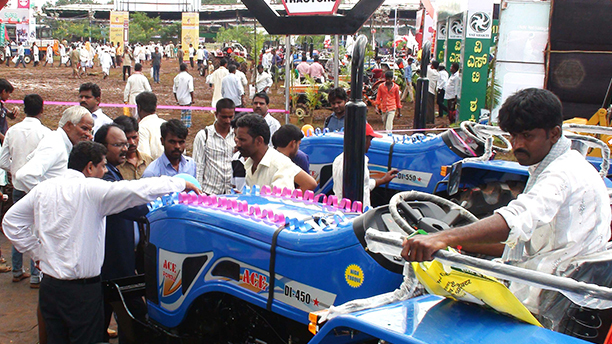 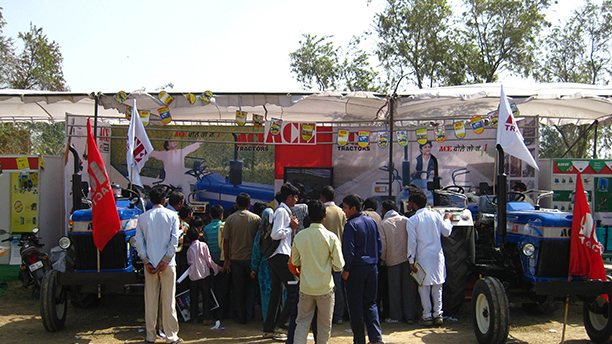 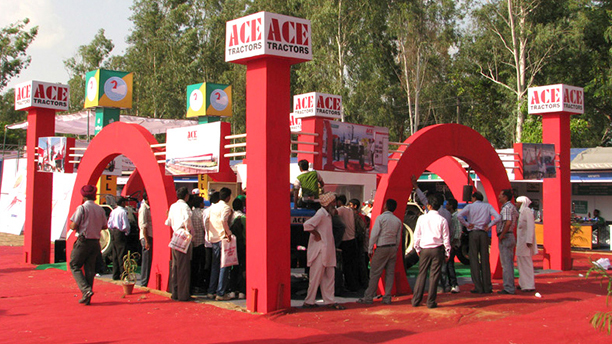 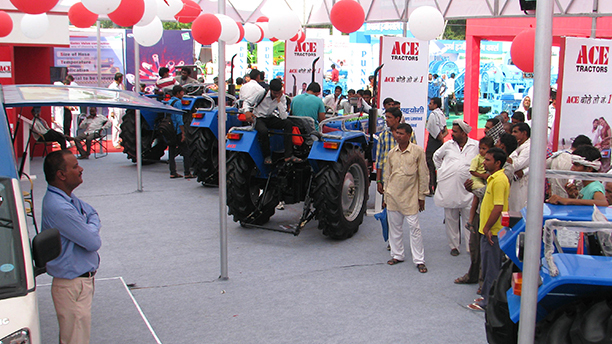 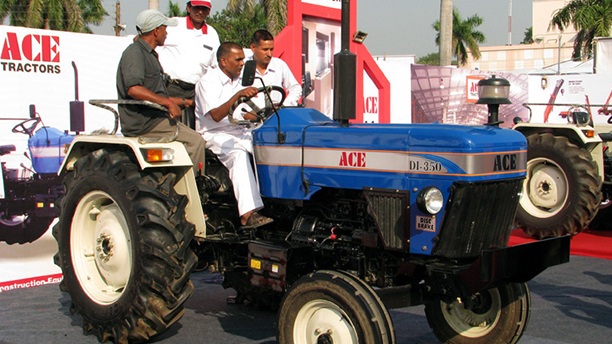 ACE Participated in Excon 2009 Exhibition held at BIEC, Bangalore.